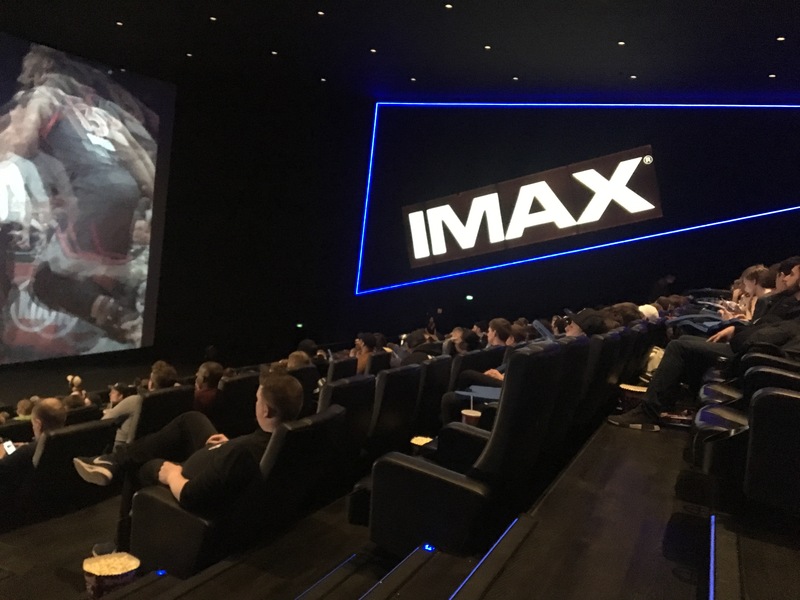 COPENHAGEN- While the NBA’s biggest stars gathered in Los Angeles for the annual All-Star weekend events, hundreds of the biggest basketball fans in Denmark flocked to CinemaxX in Copenhagen. A viewing party hosted by TV 2 Sport network, the IMAX theater was packed with highlights and popcorn-stuffed entertainment all weekend. The NBA skills challenge, three-point contest and dunk contest was held on Saturday, February 17th. The following day, 24 of the league’s biggest stars were matched up in the All-Star game on Sunday. Denmark’s well-known basketball analysts, Thomas Bild and Peter Wang were in attendance, reporting and commenting live from inside the theater. TV 2 Sports also had a reporter in Los Angeles, who gave fans insight and all-access into what All-Star weekend is all about. Photo: Alex Manfredi. 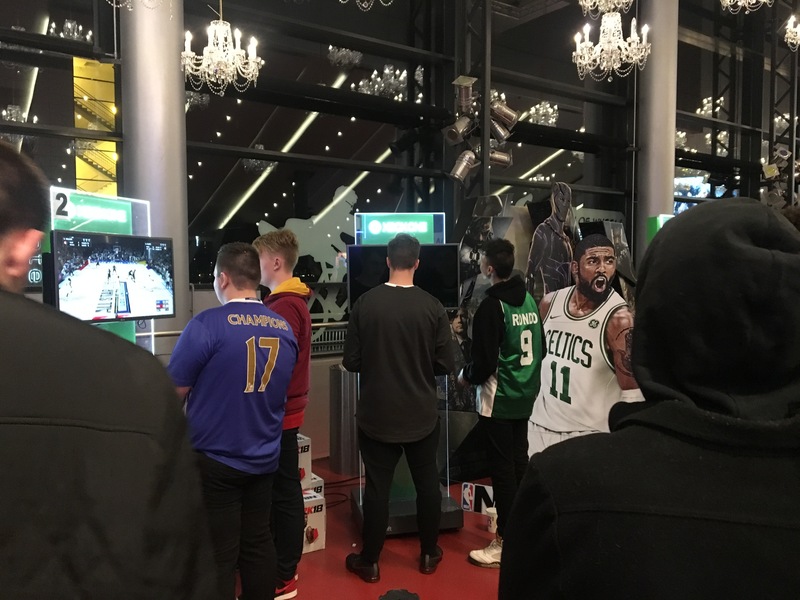 Before the viewing, fans were offered many basketball related activities, such as an NBA 2K18 video game tournament. More than 400 NBA fans from across Denmark packed the theater, which began letting in fans at 1 AM local time. According to Wang, one of the biggest difficulties for the slow rising popularity of NBA basketball is the time difference between the US and Denmark. Most games are live anytime between 2-5 AM local time. However, that doesn’t stop everyone for staying up late for some hoops. “I just didn’t want to miss this event, I was not gonna miss it,” said Jon Hartmann, a dedicated NBA fan. Hartmann, and presumably many others, said he was taking the day off work the next morning. The turn out for the event was greater than expected and TV 2 Sport might decide to air the NBA Finals in June at the IMAX theater once summer hits.